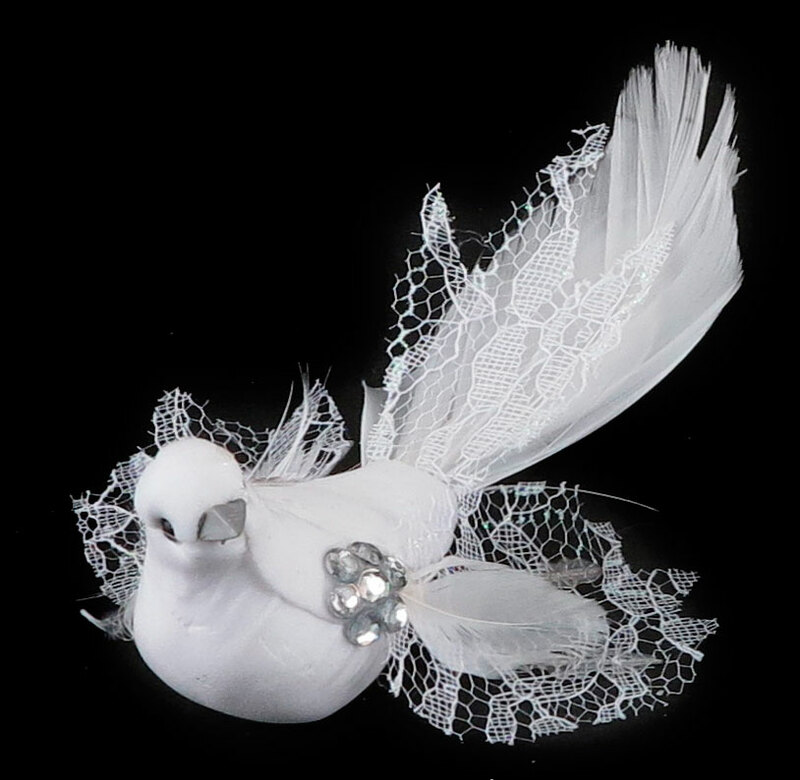 Dove with Rhinestone Flower Figurine is the prefect way to decorate many things. A perfect item to decorate cakes, favors, keepsakes, centerpieces, or even as a home decoration. 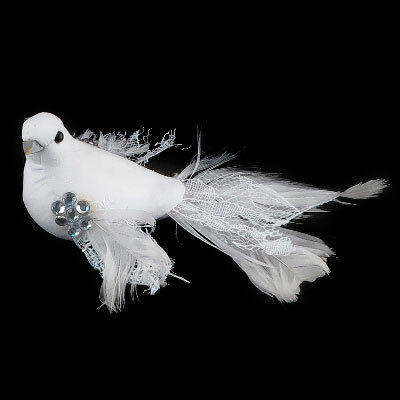 Use for special occasions such as weddings, quinceaneras, sweet 16, or any other event you may have! Perfect party decoration! !